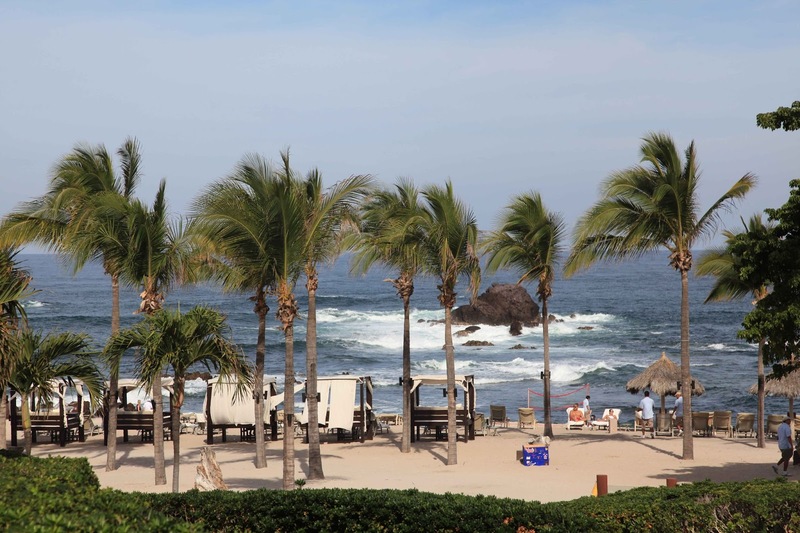 The Convention and Visitors Bureau (CVB) of Riviera Nayarit is doubling its efforts to attract more quality visitors to Mexico’s Pacific Treasure. Therefore we´ll be participating on 4 promotional events during August expecting to reach at least 1.430 travel agents and meeting planners and over 5.000 potential visitors. This is Luxury! “During August we’ll participate in 4 marketing efforts directed towards travel agents, tourism professionals and general public. This is extremely important as travel agents and meeting planners have the power to influence the travel decision to our destination. According to data from our studies, last May 53% of all visitors made their reservations through an agent, also we had received up to that month 98 events and conventions producing up to 9,000 visitors. What we’re trying to achieve now is to make them generate more sales for our destination”, said Marc Murphy, Managing Director for the CVB of Riviera Nayarit.